One of the most popular types of carpeting is polyester, chiefly because of it being so affordable. For how much you pay, you get carpeting that looks great and is very stain resistant. While that may be the case, you need to know what to do to keep polyester carpets clean. 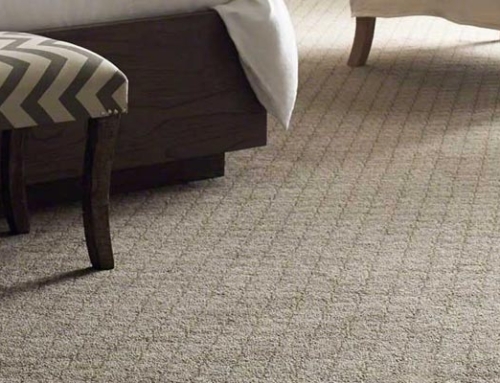 You also need to be aware that heavy foot traffic can easily mat carpet fibers made of polyester. Now let’s get to looking at what you need to know about polyester carpet cleaning. 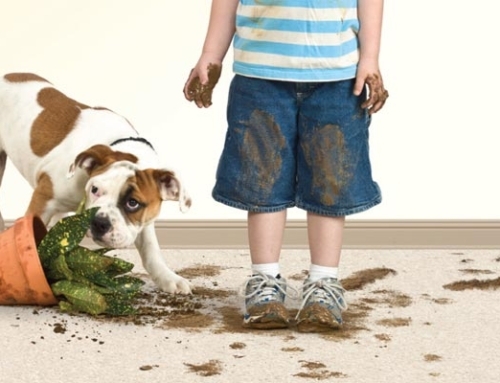 Dirt causes all types of carpet fibers to break down over time. 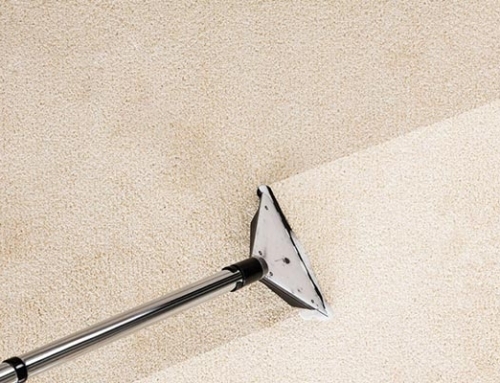 Therefore, one of the key essentials to keeping polyester carpeting clean is vacuuming. For most areas of a room with polyester carpeting, you only need to vacuum about once each week. Yet for those high traffic areas, you are going to want to vacuum a little more often. Call it spot vacuuming and lightly go over the areas that get the most traffic, perhaps every other day or every few days. It was mentioned that polyester carpeting is stain resistant, but hey, all carpeting is prone to stains. Therefore, you need to be vigilant when it comes to spills and know what’s necessary in order to clean them up properly. If a spill occurs, use the blotting method to extract the extra liquid. Notice I said ‘blotting,’ which means you want to be gentle. Additionally, the next step is to use a carpet stain remover or an all-natural solution of your choice. No matter which one you decide to use, it has to be okay for use on synthetic carpets. You don’t just apply the stain remover and start scrubbing either. What you want to do is apply the solution, blot once again and then vacuum. For the most part, that’s all you need to know about carpet cleaning in terms of polyester fibers, yet you also are going to want to have those carpets cleaned professionally once a year, too. Furthermore, it’s best if we talk for a moment as well about the heavy traffic situations that can ruin or damage polyester carpeting. It is important that you do not allow for heavy traffic patterns to persist on this carpeting for too long of a period of time. That means you need to rearrange furniture every so often. Additionally, you are also going to want to make sure that you move the furniture a few inches from time to time so that it never settles too much. Crushing the polyester carpet fibers with heavy traffic and heavy furniture is the biggest threat to this type of flooring solution. 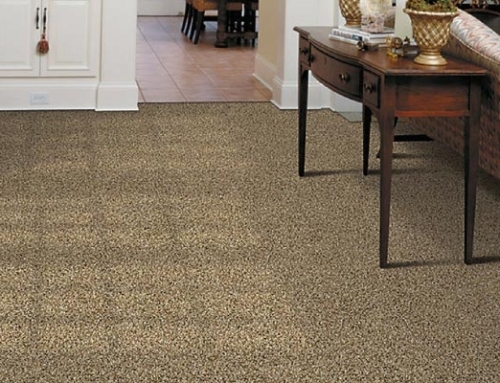 Do you already have polyester carpeting, or are you thinking about having it installed? Putting these cleaning tips into practice and also taking into account the advice about heavy traffic will go a long way to keeping your carpeting in good shape. 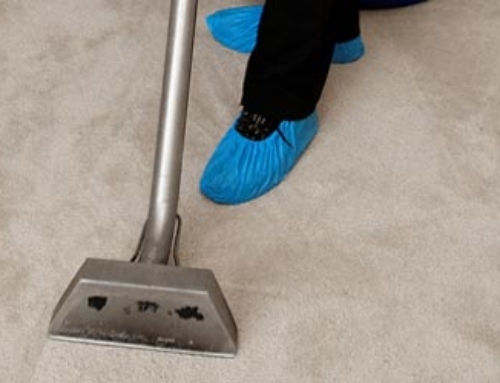 Of course, if you don’t have the carpets cleaned professionally from time to time, the dirt, traffic and everything else will have compounded and will cause you to have to change out your carpeting way too soon.